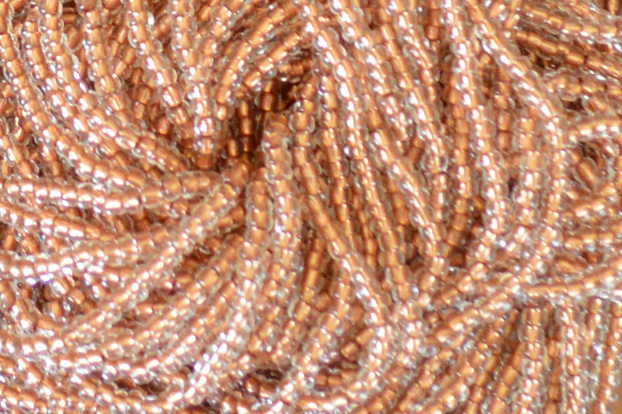 Fine quality seed beads, made in the Czech Republic. Sold by the hank. 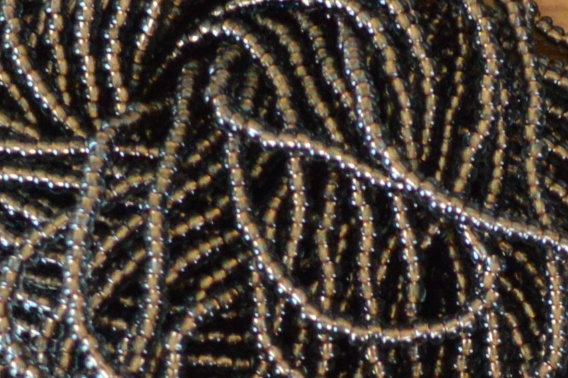 Return to master list of Czech Seed Beads by clicking here.